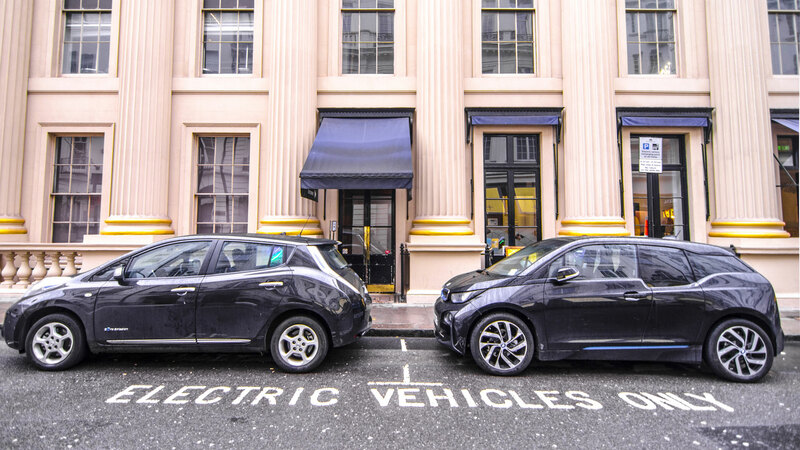 The number of ultra-low emission vehicles (ULEV) operating in London has quadrupled in as little as three years, according to figures released by GoCompare. Nevertheless, the numbers are still low in comparison to the numbers of other cars on the road. Indeed, quadrupled sounds like a big achievement. However, even now, there are only 73 ULEVs for every 10,000 vehicles on London’s roads – a percentage of 0.73 cars on the road. Nevertheless, London is significantly up on what the UK manages overall. Just 0.47 percent of cars in the UK are ULEV – or 47 in every 10,000. 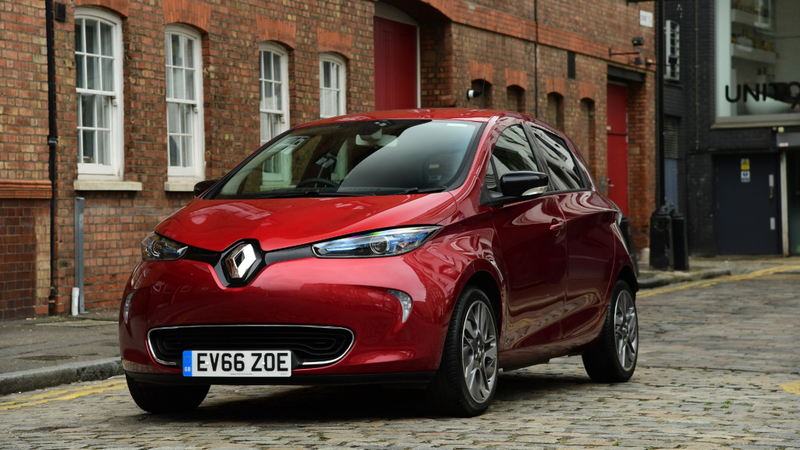 Given the recent activation of London’s Ultra Low Emission Zone, we can expect uptake of ULEVs to increase still further, even though petrol cars dating back to Euro 4 standards are compliant. Where in London has the most ULEVs? In terms of the total number of ULEVs operating in certain London areas, Westminster, Barnet, Merton, Camden, Ealing and Hillingdon are in the 1,000-car club. Westminster’s number one spot is earned with 1,843 ULEVs. As for the number of ultra-low emission vehicles per 10,000 cars, Westminster is in second, with 308. The City of London takes the lead there, with 497.3. Interestingly, the City has just 156 ULEVs. That suggests that its total car population isn’t anywhere near 10,000, at just over 3,000 cars. Still, of those, roughly five percent are ULEVs. That’s over ten times the UK average. Incredibly, it isn’t a London borough that tops the list of areas in the UK that have seen the highest growth in ULEV uptake. That honour goes to Scotland’s very own Renfrewshire, with a 16-times growth in ULEV uptake over the past few years. It’s followed relatively closely by South Gloucestershire and Gloucester, with a 14.33-times and 13.78-times growth respectively. Merton is the best-performing London borough, with an 11.5-times increase in ULEV uptake over the past three years. The definition of an ultra-low emissions vehicle is anything that emits less than 75g/km of CO2, as defined by the Department of Transport. The government’s Road to Zero plan targets that between 50 and 70 percent of cars sold will be ULEVs by 2030. Plans to limit tailpipe emissions and lower solution on a by-street basis, with ULE streets being tested.